Looking for fun activities for your math stations?! 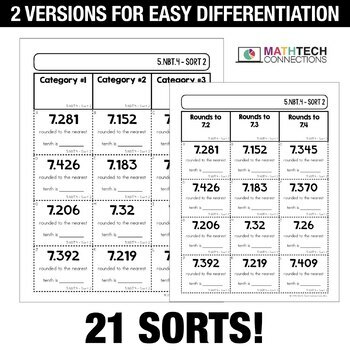 These math concept sorts are perfect to add to an independent math center. 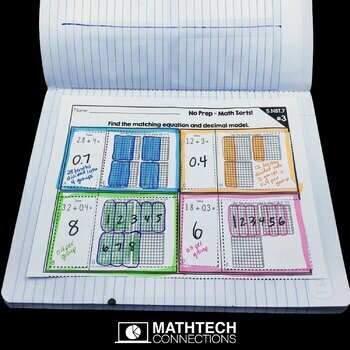 Ways to use: whole group lesson, small group lesson, independent math center, assessment, or homework! Please view preview for more information and a free sort. - Blank PowerPoint Template - Just add text boxes to the template and create your own sorts! 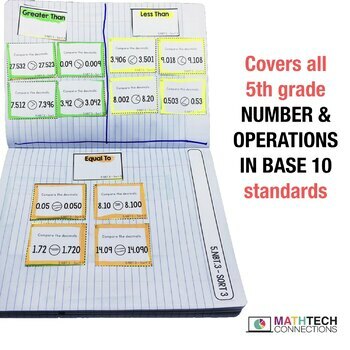 - Student Notebook Dividers - Students keep their math sorts notebook organized with these dividers. Includes learning goals! There are 2 versions for each sort, so you can differentiate as needed. Version 1 is more challenging, because the category names are not given. Version 2 gives the category names. 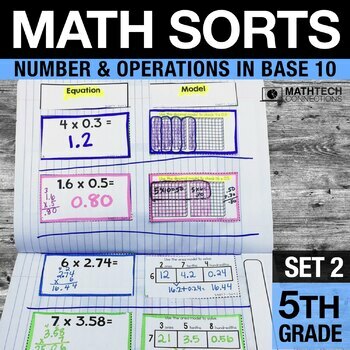 Click Here to view a Blog Post about how I use math sorts in my classroom.